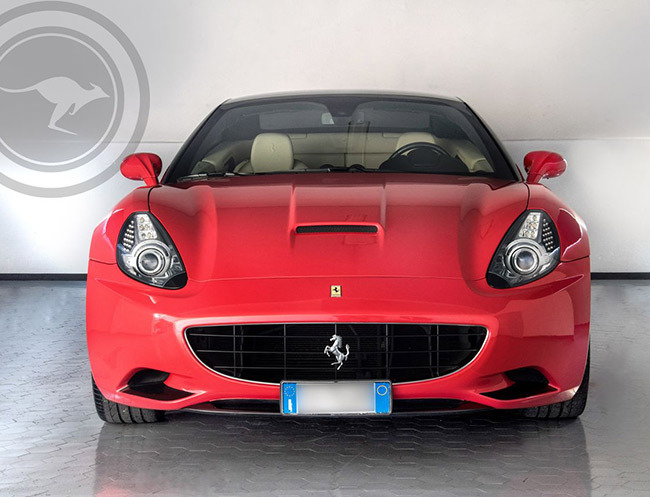 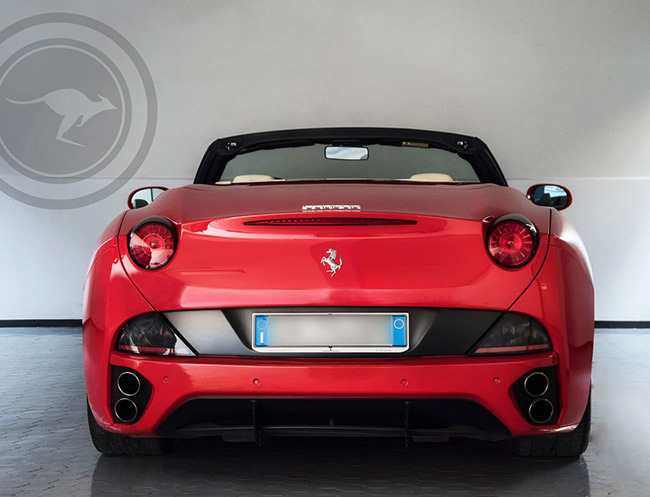 The very name is remindful of one of the most stunning Ferrari cars ever produced by the Maranello factory, the legendary Ferrari 250 GT California convertible, the ultimate head-turning vehicle. 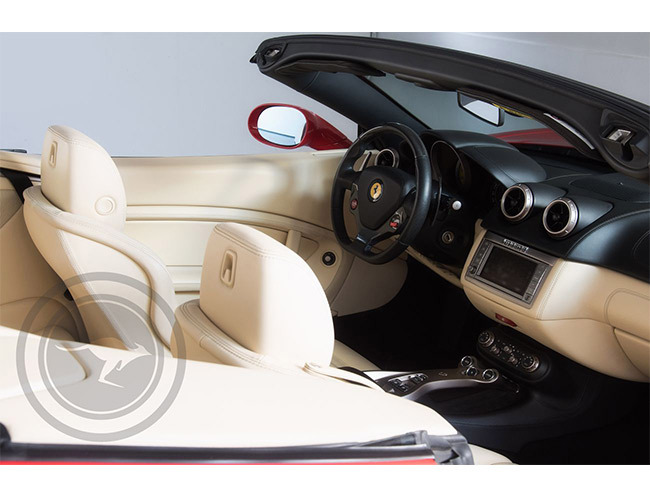 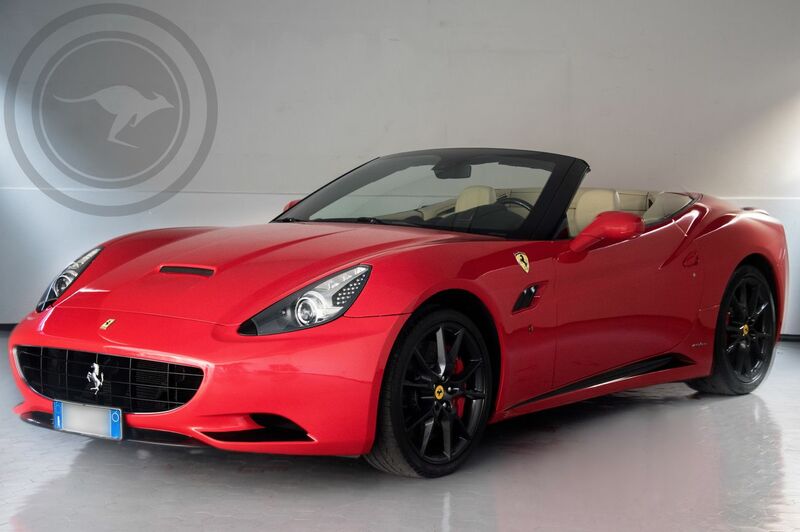 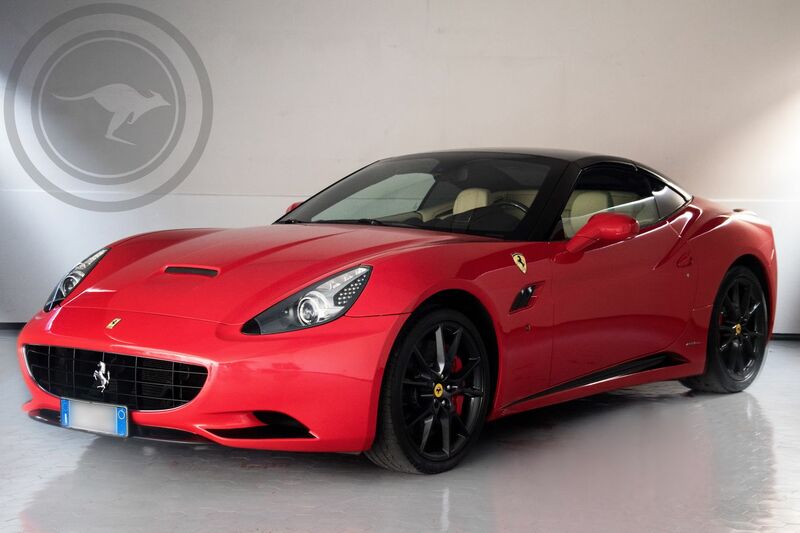 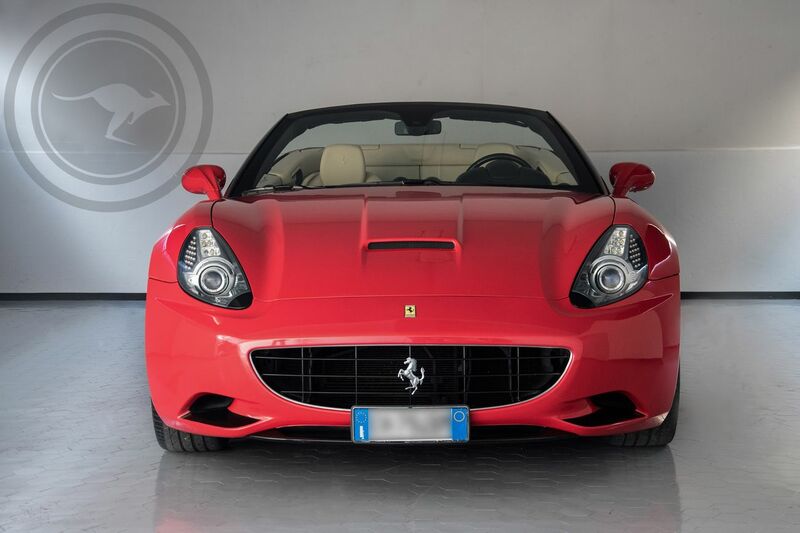 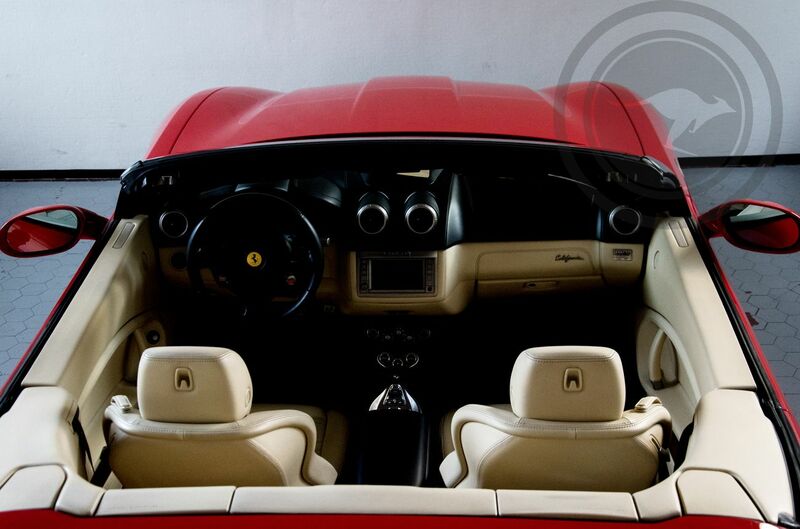 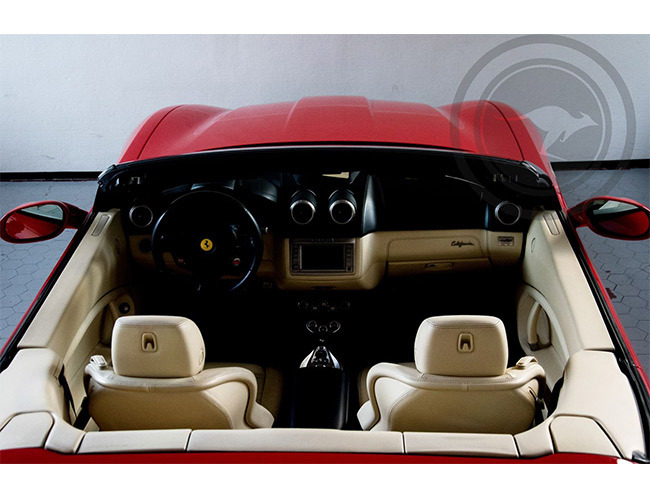 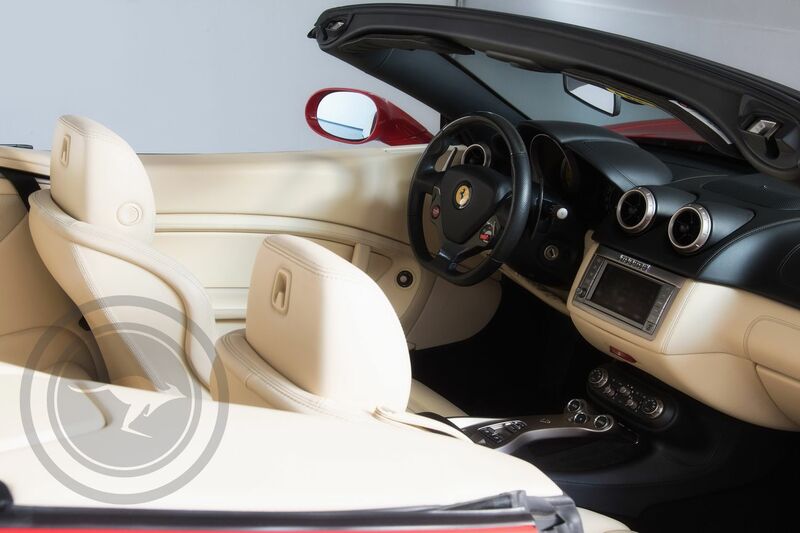 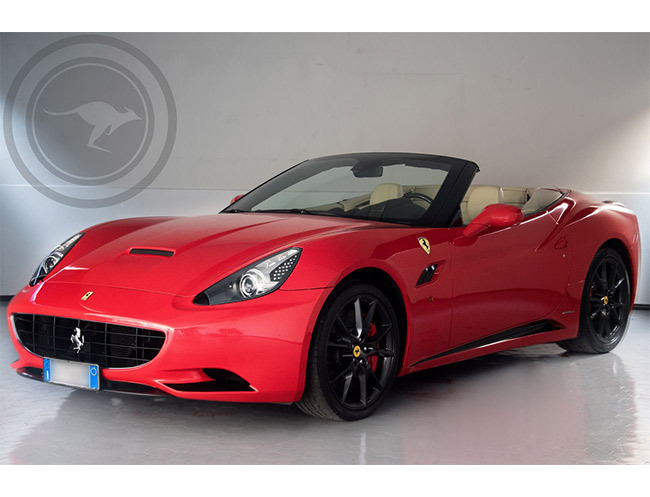 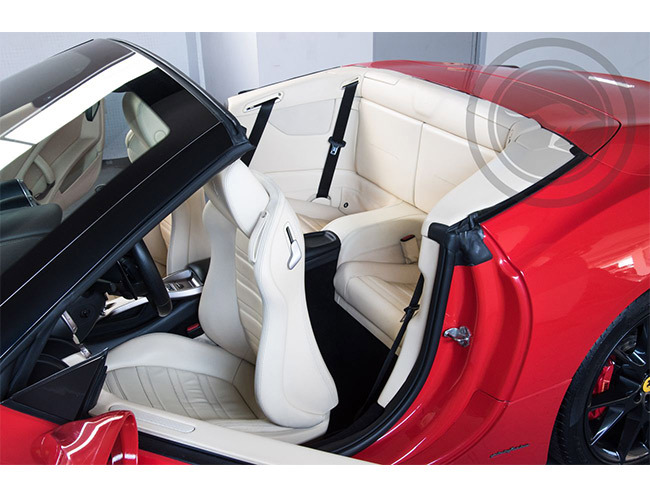 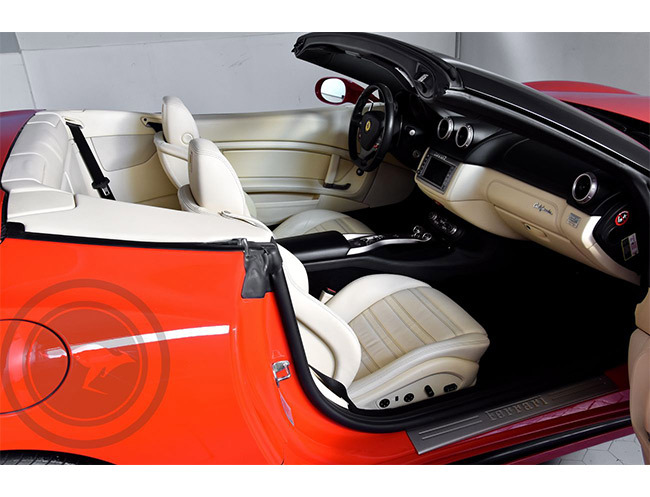 The Ferrari California DCT Convertible is the maximum expression of the soul of that very car. 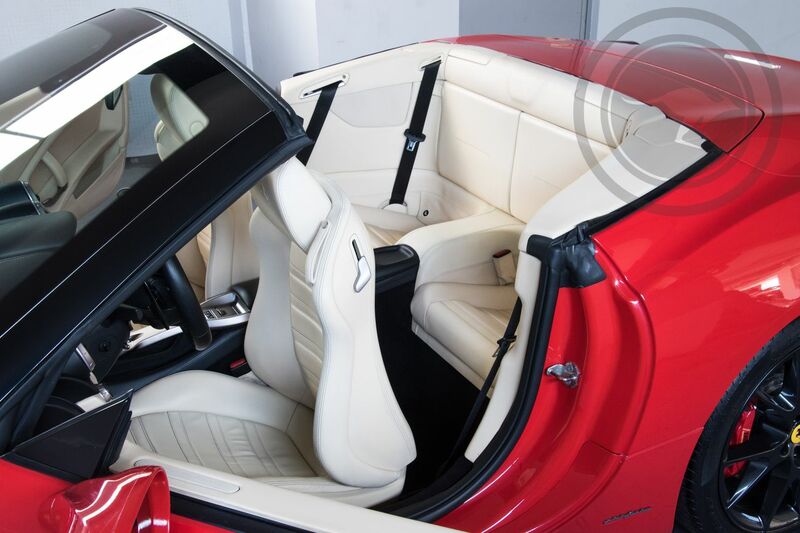 Its aesthetic references are much varied and make this a unique car with its central air vent on the bonnet and the small air vents on the side, which are not just for aesthetic appeal, but also to cool the powerful V8 naturally aspirated 4,300 cc engine which is able to unleash up to 460 horse power (HP). 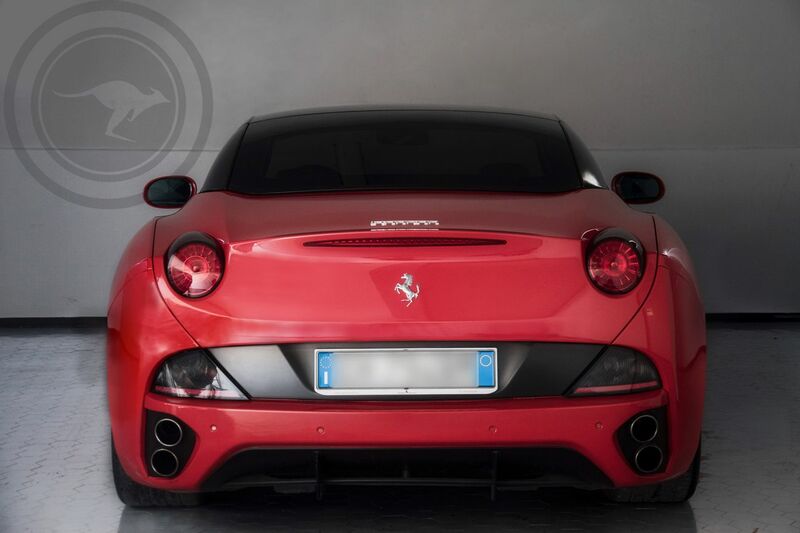 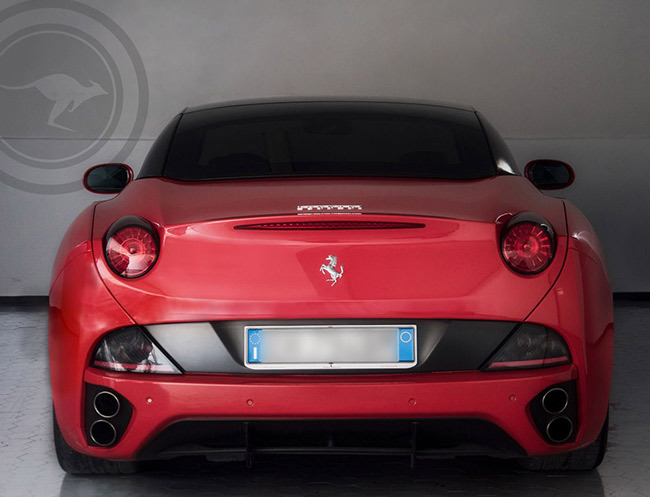 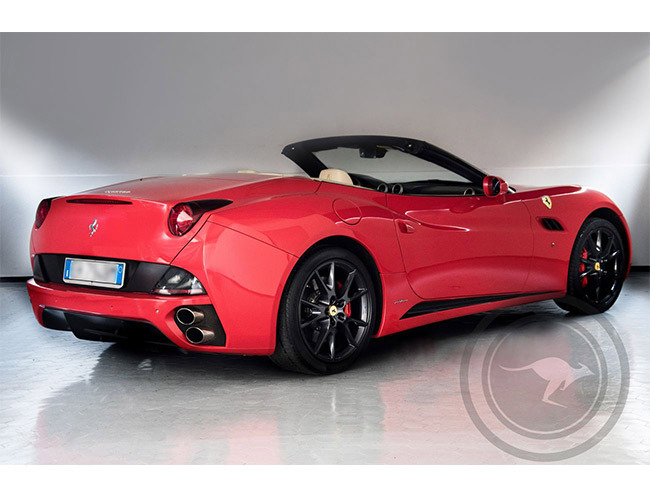 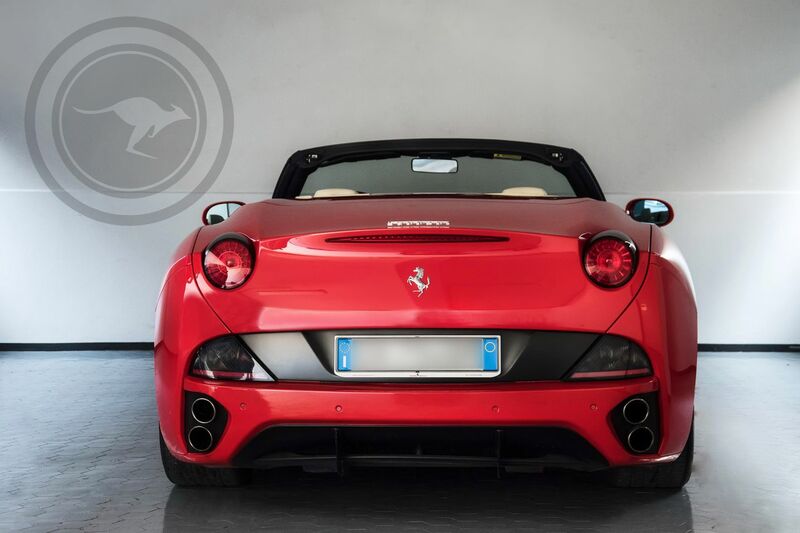 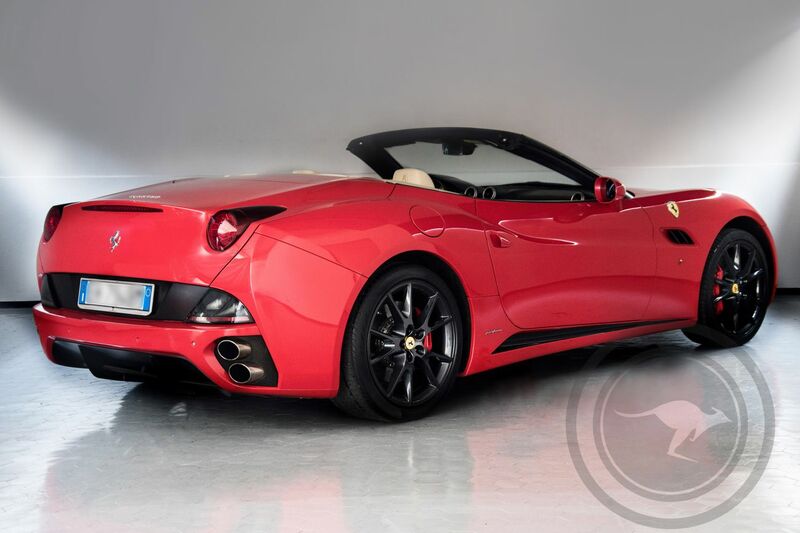 This Ferrari California is a car with a dual personality, a sporty heart and a GT chassis make the perfect combination to give you unique emotions whilst driving; its hard top, folding in a few seconds, allows you to travel enjoying the scenery around you and delighting your hearing senses with the unique and unmistakable sound given off by the Ferrari 4 way sport exhaust. 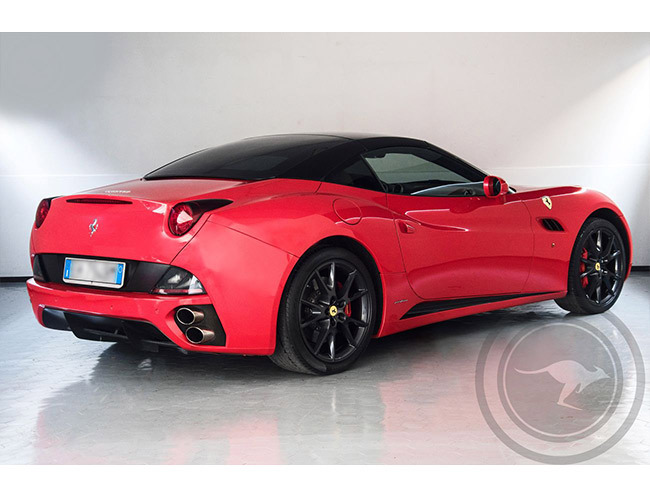 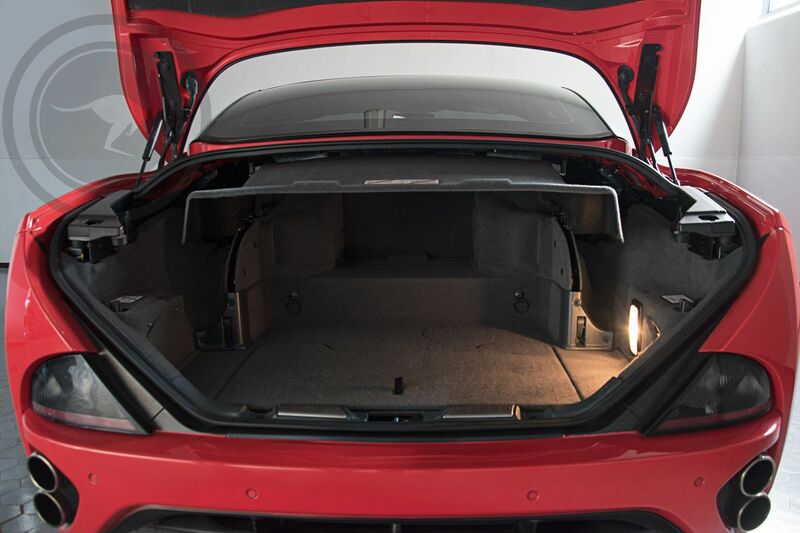 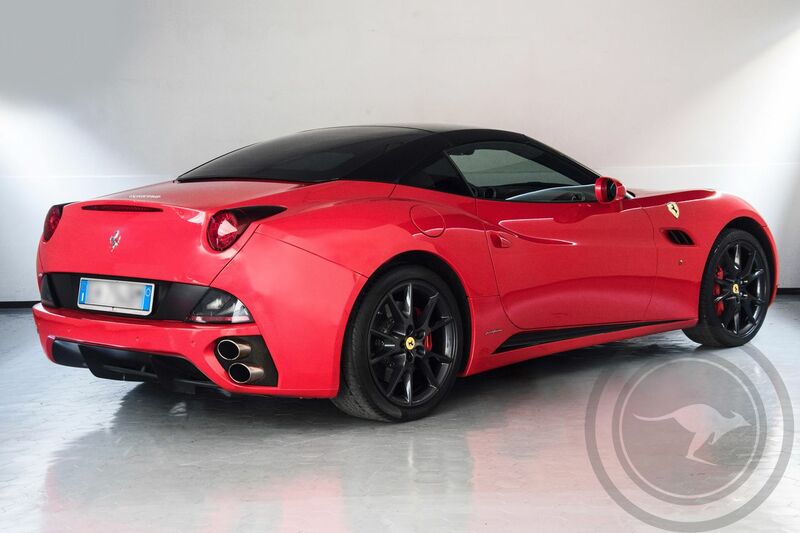 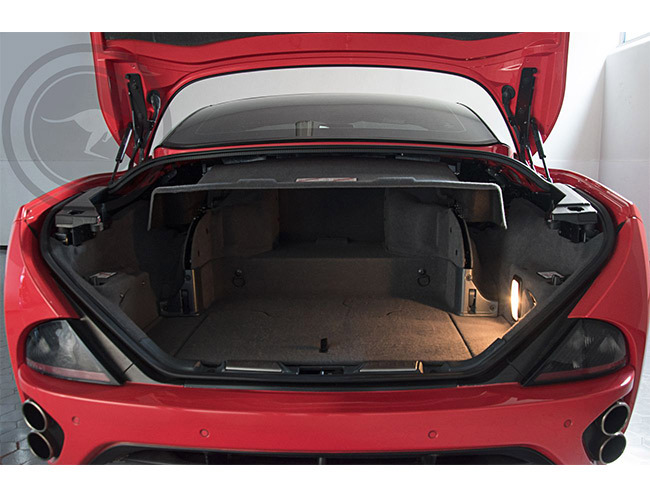 Its four seats and its large trunk complete this fantastic car, perfect for any use, ideal for long trips or for a fun journey through curves and accelerations. 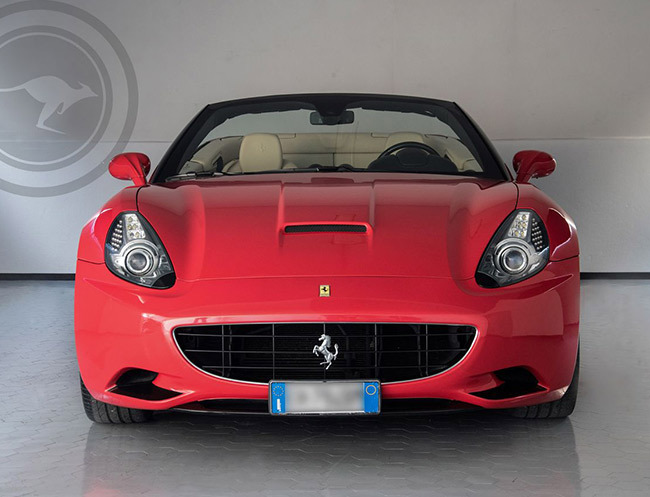 Rent our amazing Ferrari 250 GT California in Italy or in the South of France. 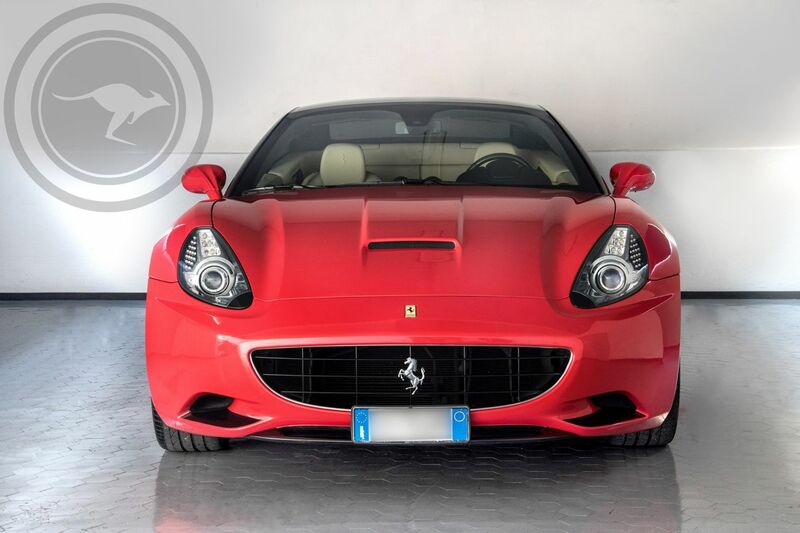 Rent available in Nice, Monte Carlo, Milan, Florence or Como. 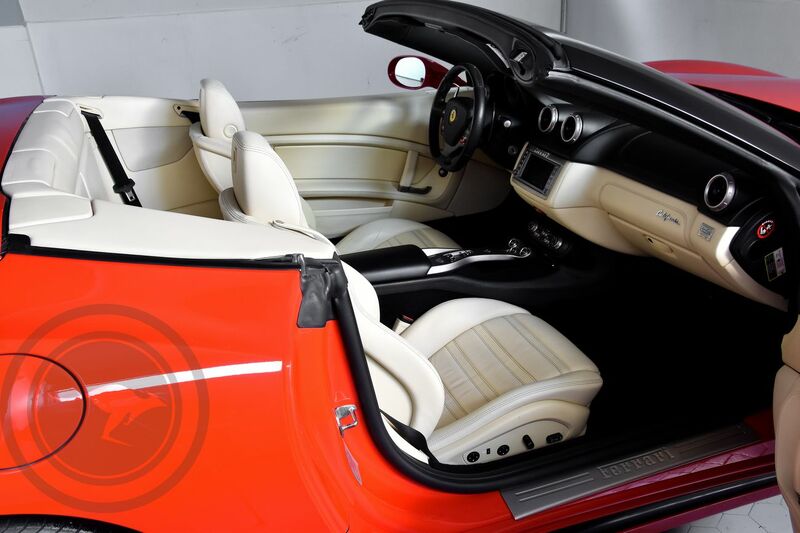 Do not hesitate to contact our staff who will is available to answer any information and requirement you may have thus ensuring you with the best service to suit your needs.